It’s all in the planning. Multi story buildings require careful planning for scaffolding and any difficult rigging that might be required. Close attention must also be given to street access and traffic congestion. Projects of this nature require experienced and knowledgeable contractors. Protect your investment and your liability by hiring an experienced contractor. 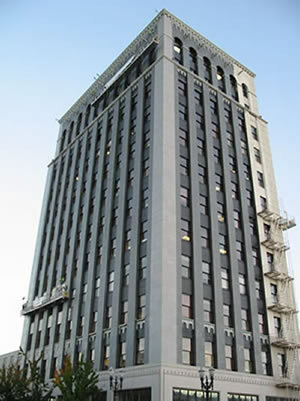 Call us today for a competitive bid on your multi story building project.